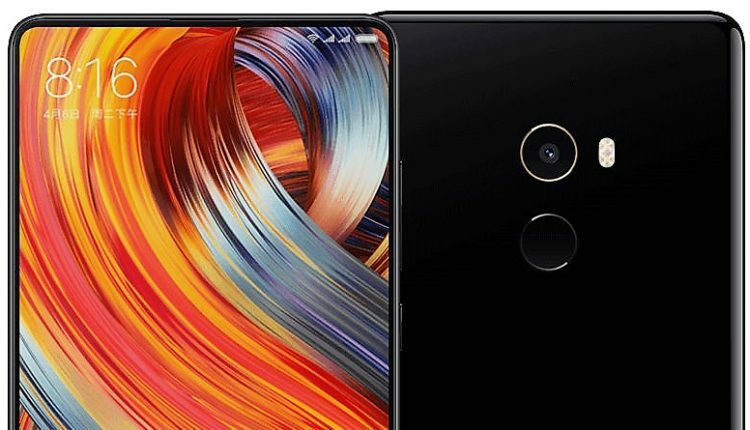 Xiaomi fans will love to know that the flagship Mi Mix 2 is available for INR 22,999 for the second time through the Republic Day sale on Flipkart. The offer is available from January 20-22, leaving buyers with just two days to decide and pick their favourite gadget online. Not just that, the deal will be available with other bank offers and easy EMI options. Buyers having an SBI card can avail further benefits from Flipkart. 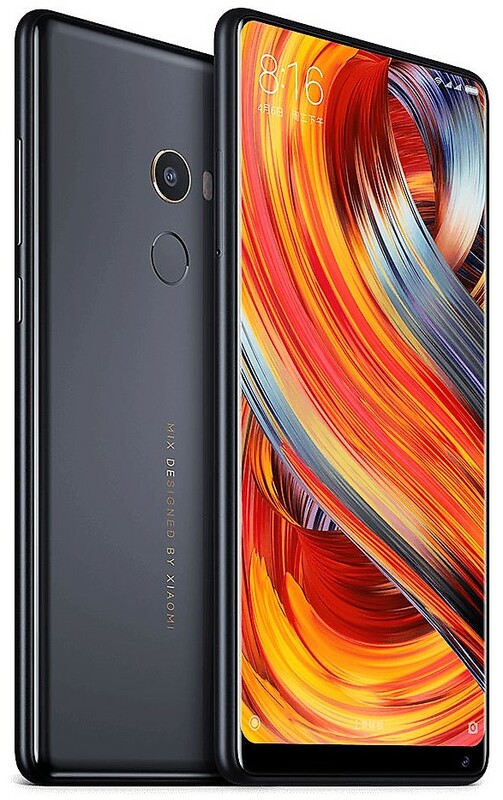 Xiaomi Mi Mix 2 is priced at INR 29,999 currently and that counts a direct saving of INR 7000. The phone is powered by an Octa-Core Snapdragon 835 processor, 6GB of RAM and 128GB internal storage. 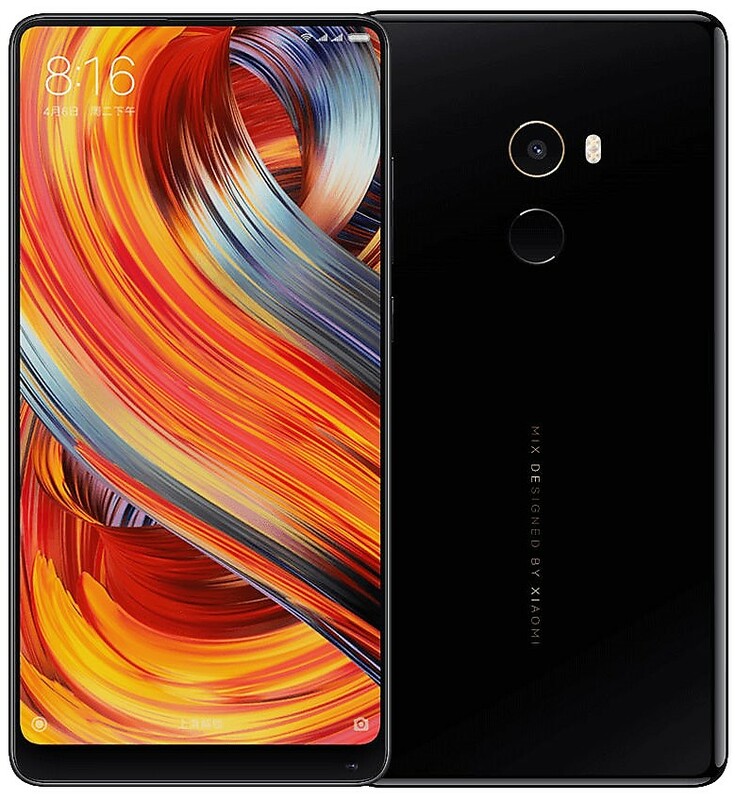 Buyers get 5.99-inch full HD+ display, 3400 mAh battery, and 12MP rear camera. 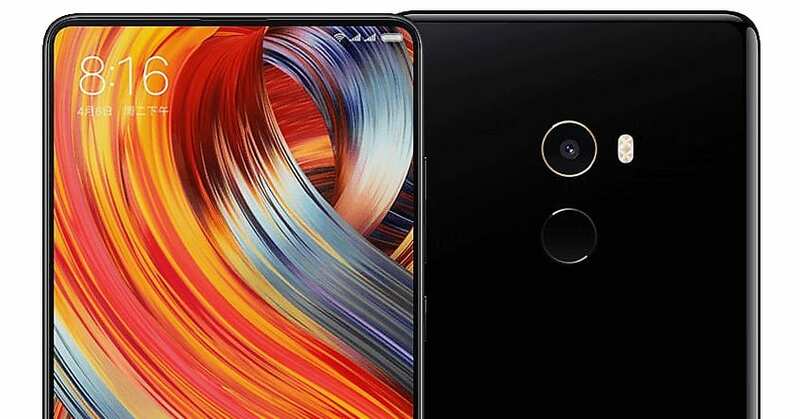 The fingerprint sensor is rear mounted while the front camera is seen placed on the lower right corner. The phone supports dual 4G networks.